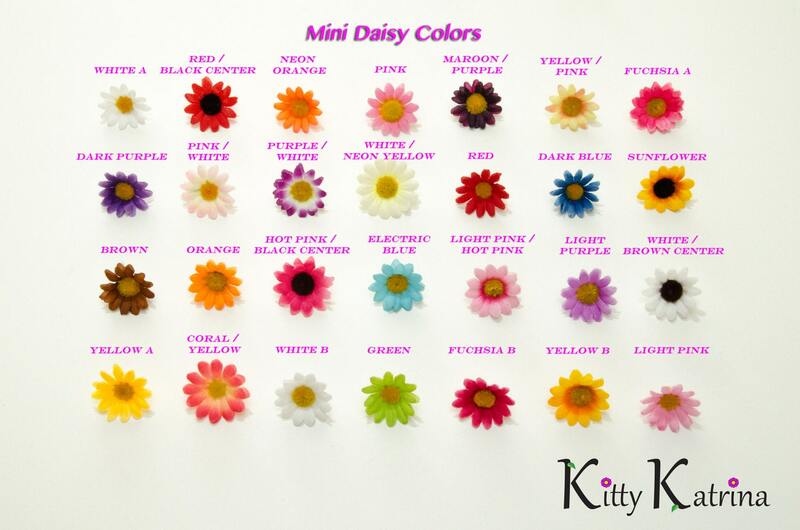 Stand-out and shine when you wear a pair of Kitty Katrina LED Cat Ears! Product Details: 1 Headband is included in this purchase. This Headband fits most head sizes. The headband portion will be black. 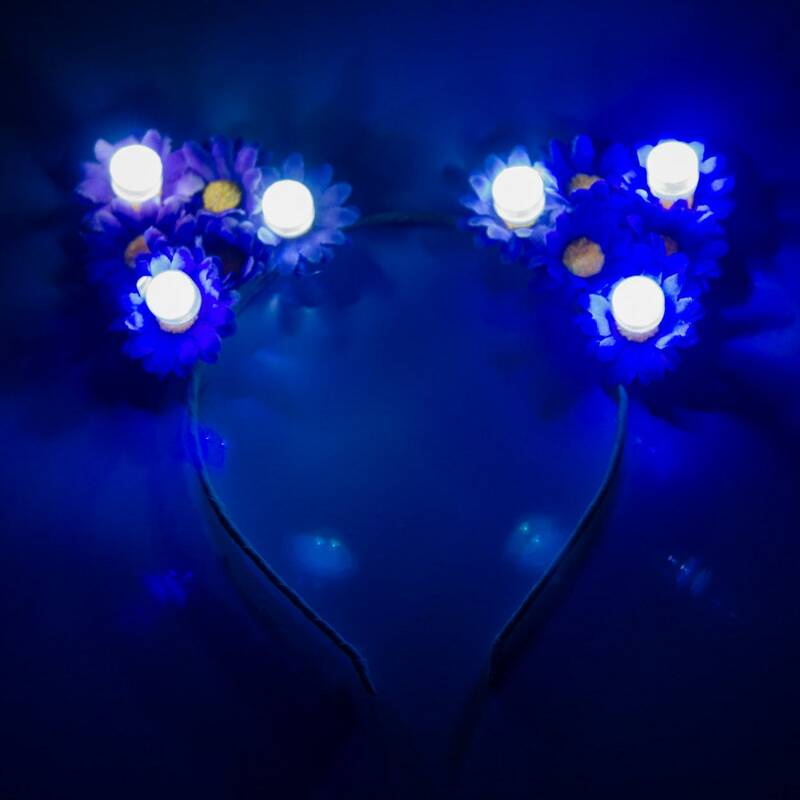 The back of the ears will be covered in a leopard print felt fabric so these ears will be beautiful from front and behind :) The White LED Lights give off a slight blue hue but this is the result of it being an LED Light. To operate the LED Lights, gently turn light head to the RIGHT to turn ON, or turn LEFT until blinking STOPS. AVOID water on LED Lights to ensure long-lasting wear. 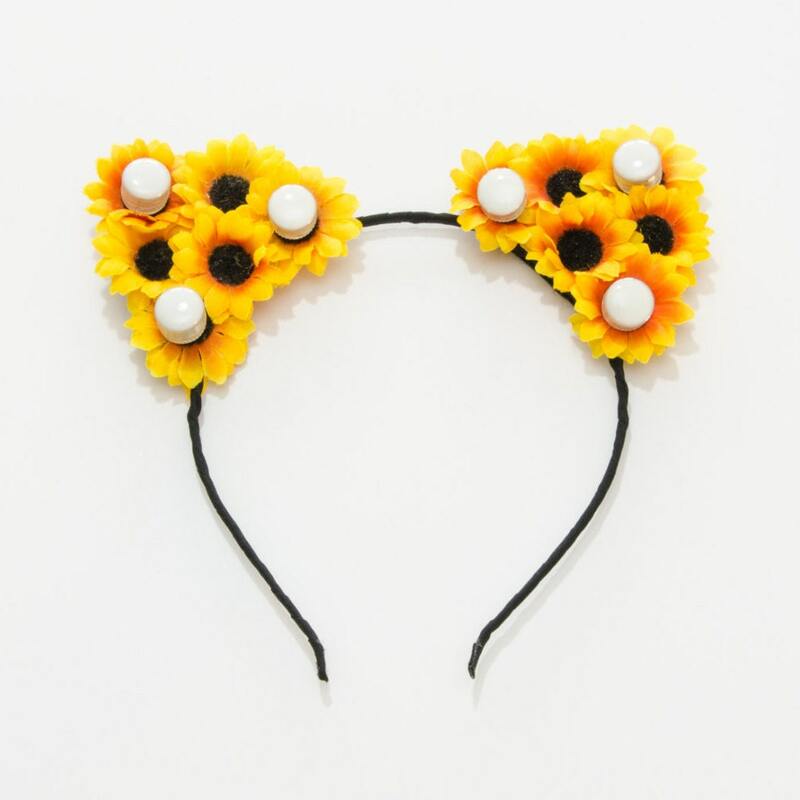 Love the cat ear headband! High quality ! Thank you! Just received the car ear headband today! It is really cute, and the quality is really nice! Love it! !